Your BRAND will be your ASSET! Israel is a country that has become one of the world leaders in the cosmetology field. It is known for its innovations and developments that use the world's leading brands. God has awarded the holy land of Israel with everything necessary for the development and production of high-quality and most effective cosmetics. 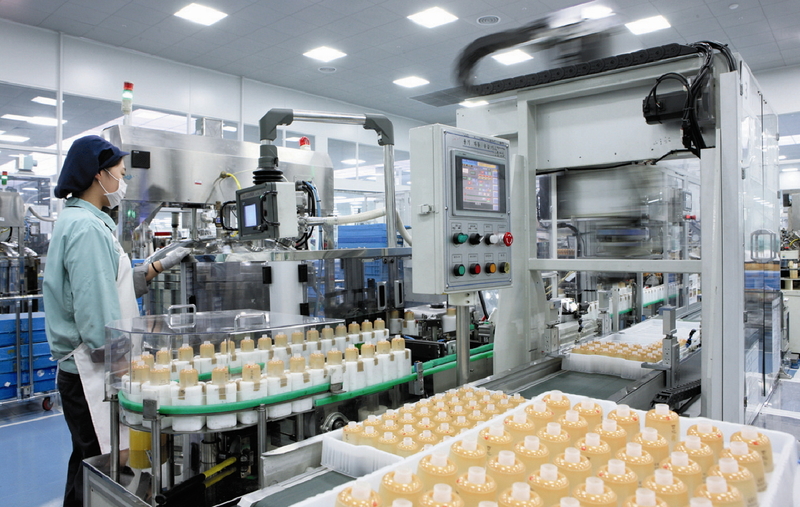 In the production of Israeli cosmetics are widely used Dead Sea minerals, unique extracts, complexes of microencapsulated vitamins, peptides of various aroma oils, etc. With every step world strives to the healthy competition. We offer you to make your contribution in cosmetology industry: create your own unique brand of cosmetics and actually become a manufacturer. Today there is no sense to invest huge money in promotion someone else’s brand. 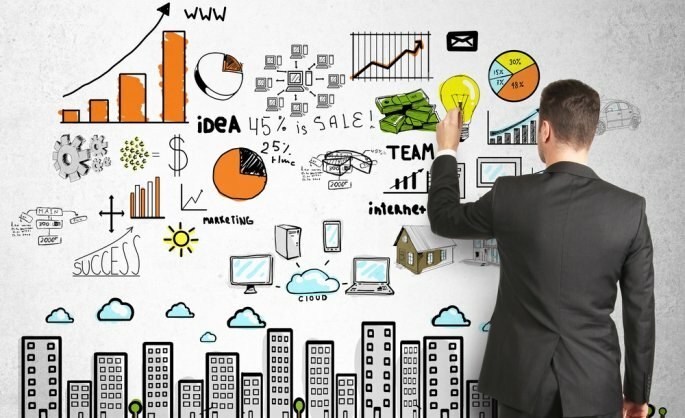 We found a profitable solution, which will be real breakthrough for you! 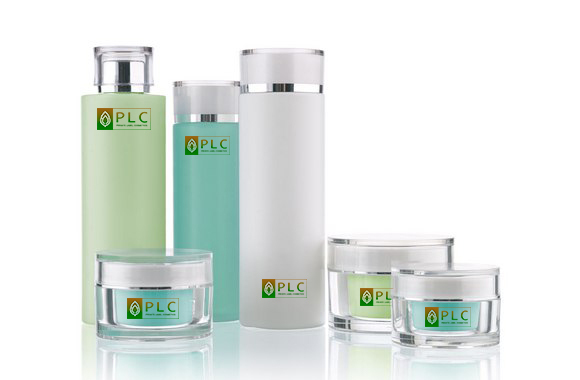 If you dream to create unique cosmetics line under your brand (Private Label), PLC Company is the best choice! For 16 years of work, we have established cooperation with Israeli leading experts in cosmetics development and production. Your BRAND will be your ASSET. 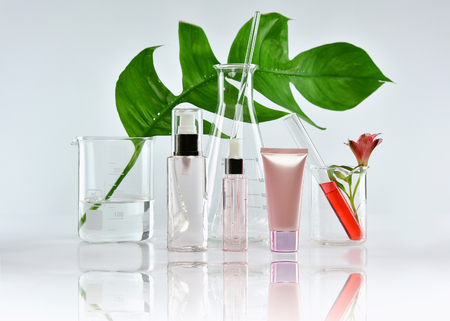 You invest in production of high-quality cosmetics, which you can promote all over the world. 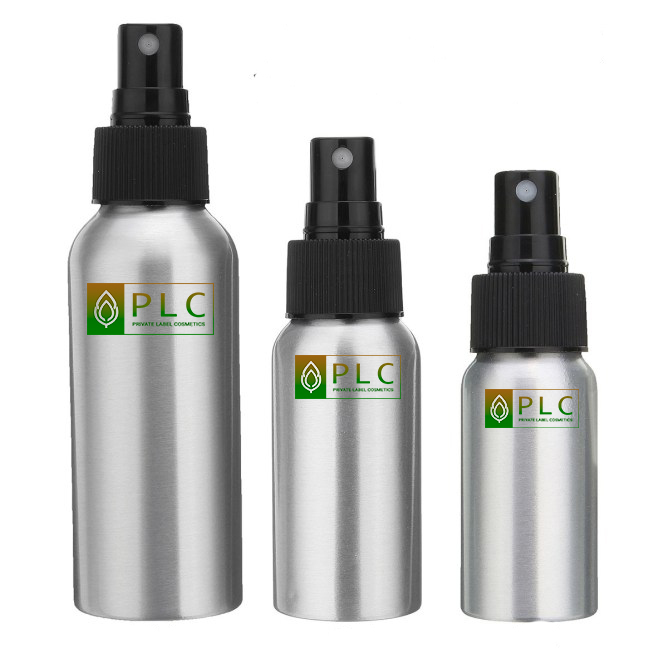 PLC Company with the chemists and formulators will create unique formulas for you future cosmetics line. We develop its composition based on your requirements and preferences. Also it completely corresponding to the price category that you define. This formula will differ by its individuality and completely belongs to you. PLC Company with the manufacturer provides full package of documents (Dossier) for further certification and regulation in other countries. Also we are ready to certify products in Israel (Ministry of Health of Israel) and provide a representative in EU for certification and regulation your products. Another advantage will be intercommunion with the best specialists in the cosmetics field. Thus, all investments work on you: you have funds’ augmentation and your growth as an entrepreneur of the highest category. PLC Company works with the dozens well-known manufacturer all over Israel. We are ready to cooperation and offer only the best without any risks and with the maximum result. Your brand will be competitive on the world’s stage! 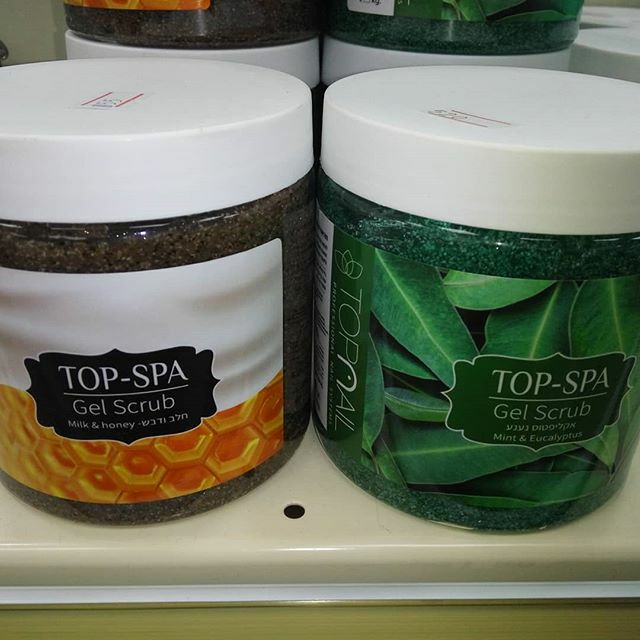 It is meant the concept of creating future line of cosmetics (Mass market, Premium of Professional), its direction (face, body, hair, nails) and price policy. Formula creating. As soon as we define with the concept, we proceed to its creation. 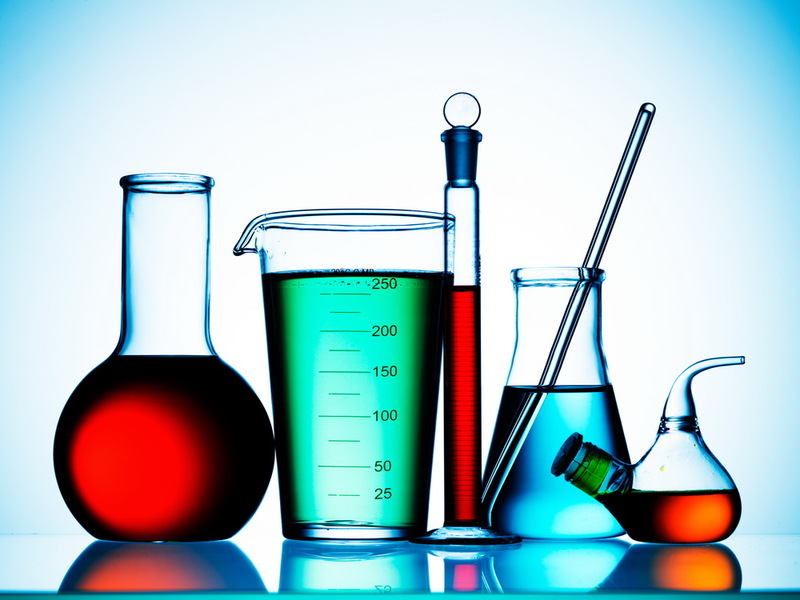 Our chemists and formulators develop unique formula for your future cosmetics line; also we will find shticks and smells. With their help your cosmetics line will be exclusive and unlike any other. 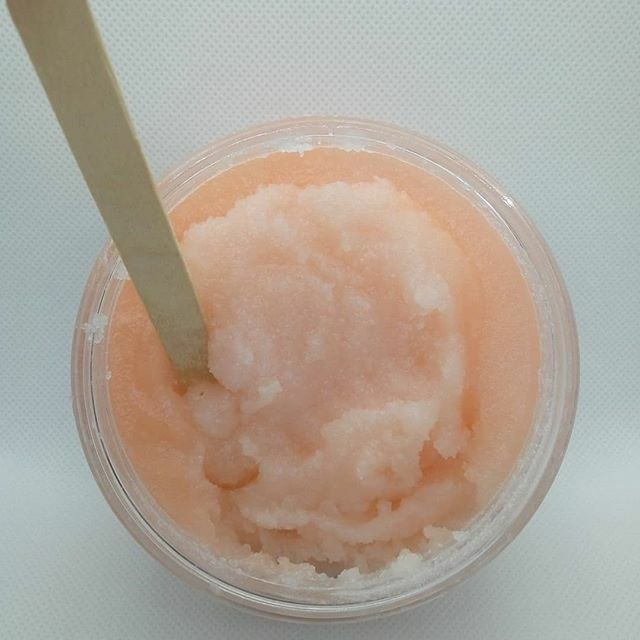 After that we will show you samples in different variations, which you can test. And only after your approving, we will proceed to the next stage. Choosing of manufacturer. PLC Company works only with proven for years manufacturers. Regarding your price policy and volume of an order, we will choose the best optimum alternative and conclude a long-term contract with this plant (PLC Company also ready to provide you legal support). 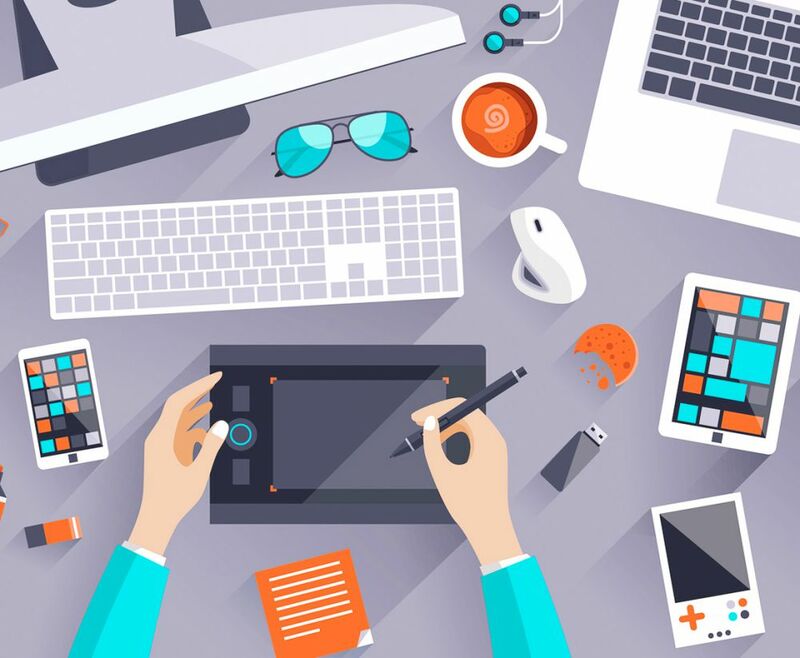 Design and graphics. PLC Company works with several designers’ agencies in Israel, which bring to life any ideas. We are ready to provide you the best copywriters and translators to create unique descriptions for your cosmetics line (creation of catalogs, flayers and other promotional products). Choosing of packaging. 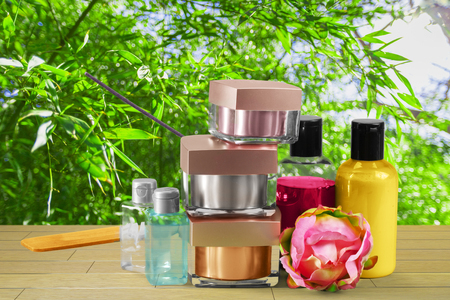 Regarding your requirements, we provide you big selection of manufacturers or suppliers of various types of packaging for cosmetics. Certification and regulation of products. PLC Company with the manufacturer provides full package of documents (Dossier) for further certification and regulation in other countries. Also we are ready to certify products in Israel (Ministry of Health of Israel) and provide a representative in Euro Union for certification and regulation your products. Image advertising development (video, booklets, leaflets, samples, etc). We will provide you with the conditions in which your products will always be competitive, modern, in demand and high quality. 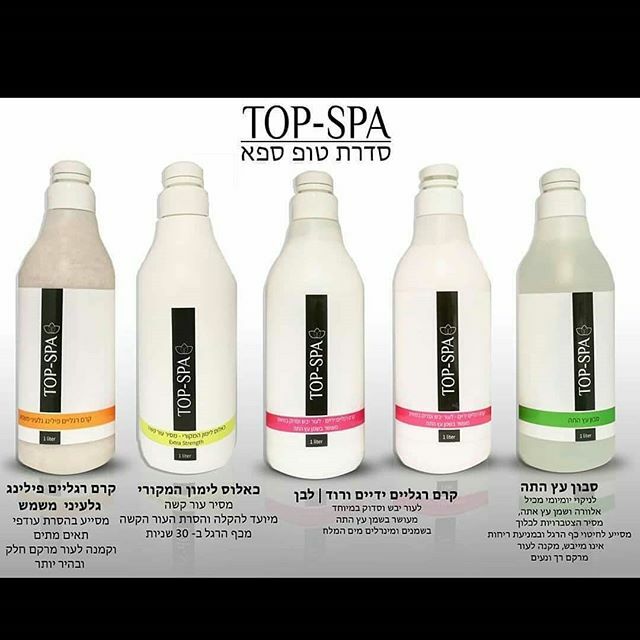 Israeli cosmetics for face are created on basis of salt and mud of Dead Sea, with addition of aroma oils and vitamins. Thanks to its healing properties it becomes choice #1 for women all over the world! 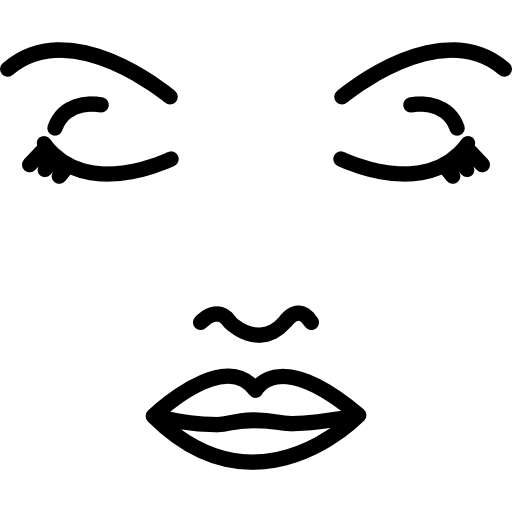 We propose to create you unique cosmetics line for face under a personal brand. Thanks to the best Israeli cosmetics developments you can realize your fantasies. To care about your body is very important at any age. Skin, which is always under clothes need a special approach to recovery and we have found a unique solution of this problem! Natural cosmetics based on mud, minerals and trace elements will help to preserve the youthfulness of the skin, restore its tone, and also fill it with useful substances, providing a healthy appearance, velvety and softness. 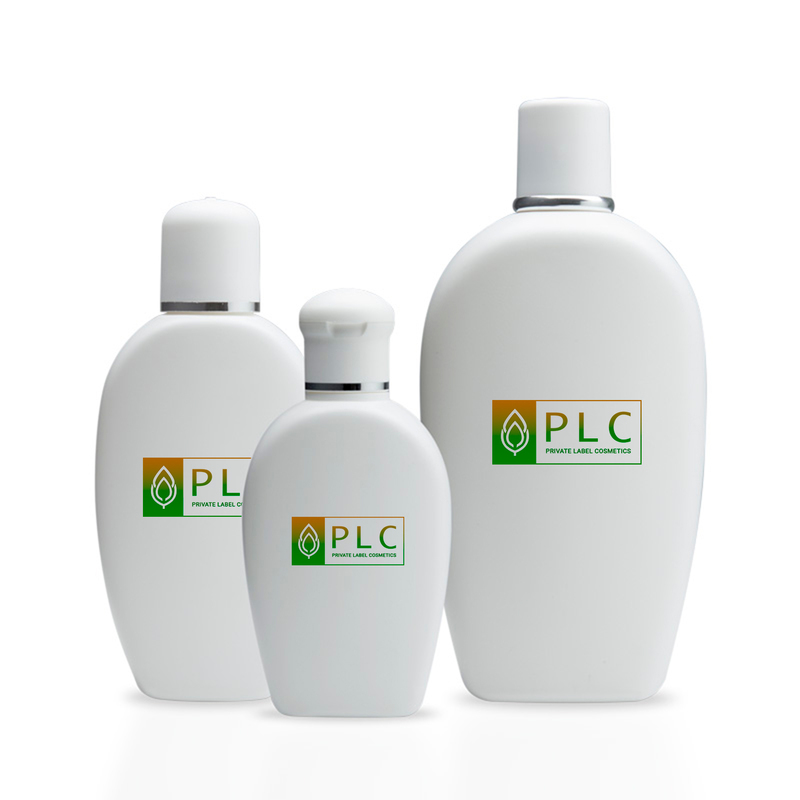 PLC Company will help you to create cosmetics line for body under your personal brand. Let Israel become closer! Shiny, silky hair any length it is not only indicator of health – it is also a luxury and delight. It is necessary to take care of hair properly, if you want them to shine with beauty and health. 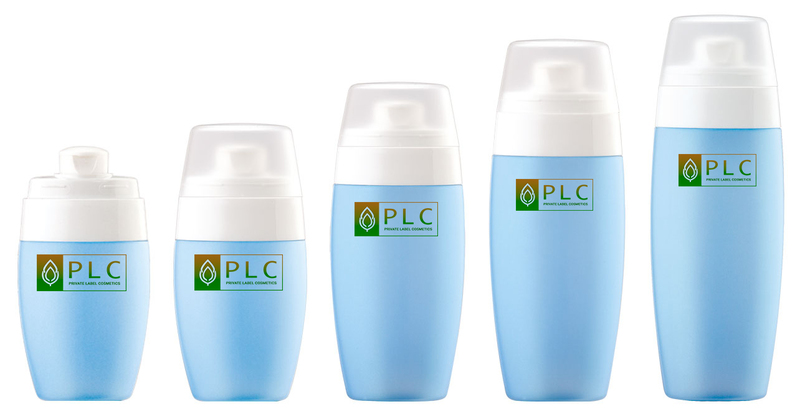 PLC Company knows about the best cosmetics developments for hair care very well. We propose to create your own line for hair care based on Dead Sea components just in 7 steps! Be original and make the world better! 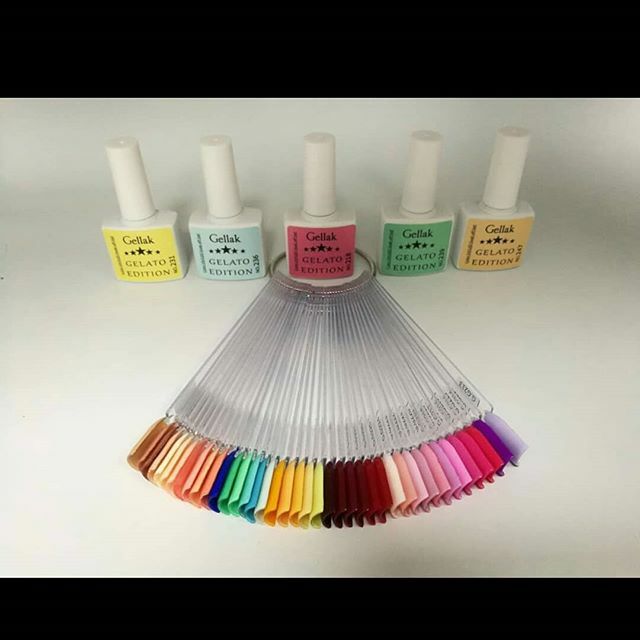 There are cosmetics lines to maintain aesthetic appearance of the nail plate to make nails always look well-groomed and beautiful. Israeli products for nails not only makes women’s hands their business card, but also revitalize nails due to minerals and micro-elements in their composition. 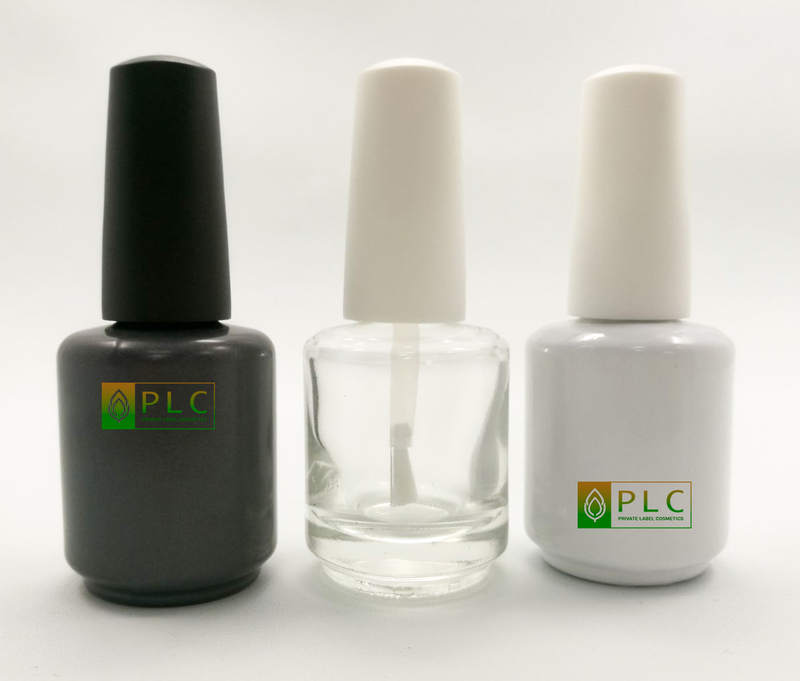 With PLC Company you can start producing line of nail products under your own brand. Stop to promote other people’s brands! Start your journey; invest in production of your cosmetics. The pride of Israeli cosmetics is also products for skin care of hands and legs. These are such parts of body that need constant moisturizing and care. Skin is soft and supple thanks to Dead Sea mud and salt, plant extracts and aroma oils which accelerate the metabolism of skin cells. 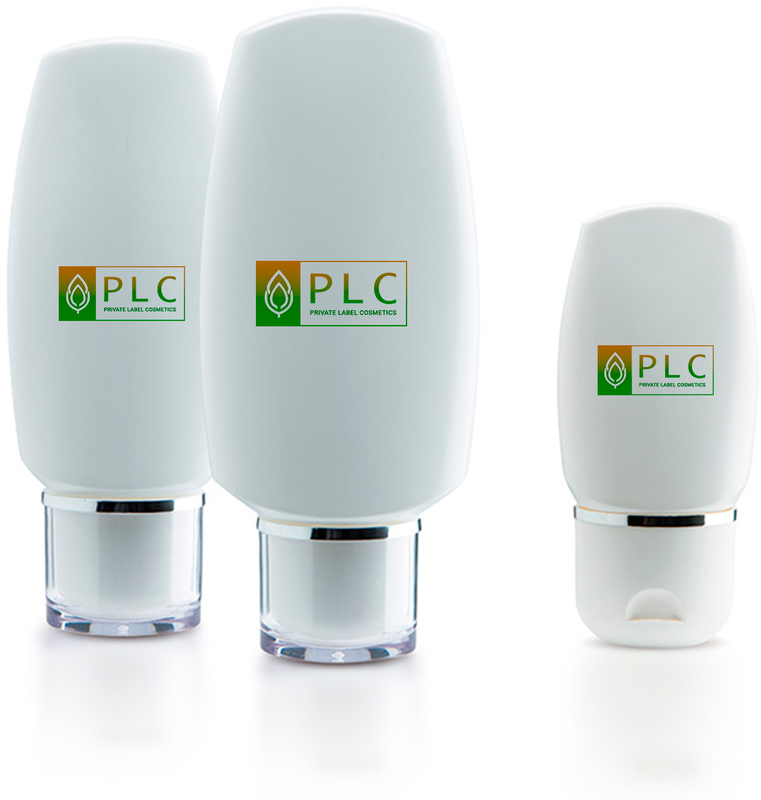 PLC Company provides an opportunity actually become a manufacturer of Israeli cosmetics. Make your choice in favor of your cosmetics brand! Dead Sea is a source of useful elements for skin health and beauty. Unique impact healing mud and salt is well-known all over the world. Ideal balance of amino acids and minerals makes it possible to apply these products in different directions of medicine and cosmetology. We suggest you to start producing your own lines natural muds and salts, which Israel nature has given to us! PLC-(Private Label Cosmetics) лидер в сфере персональных линий израильской косметики. © 2018 Все права защищены.